Matheson Heating • Air • Plumbing offers high quality HVAC (heating, air conditioning) and plumbing services. 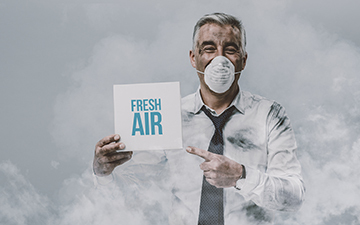 Matheson Heating • Air • Plumbing takes your indoor comfort seriously. 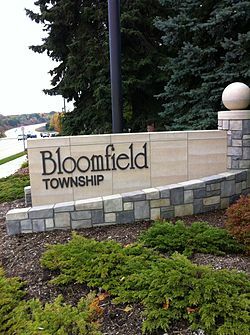 For residents in Bloomfield, MI, our priority is to relieve you of any stresses you may have about your home comfort levels. Whether you have a broken air conditioner or your water heater is loudly rumbling, our team has your back! 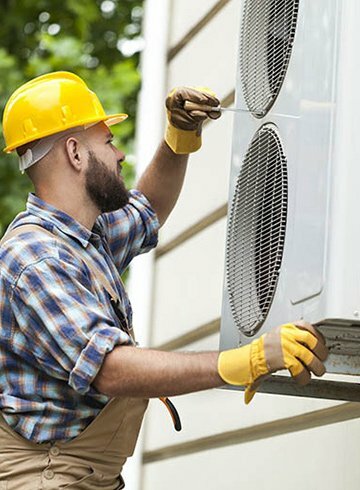 Customers receive the total package when partnering with our team: personalized HVAC and plumbing solutions, reliable experts, services around your schedule, and ultimate customer service. The Matheson team is proud to serve the Bloomfield community with high-quality services and products. No matter how simple or challenging the job, our technicians will take care of it. For expert heating, air conditioning and plumbing services, look no further! 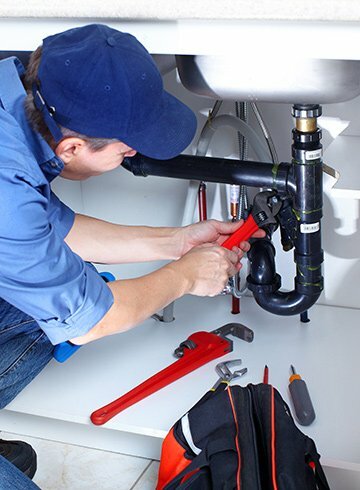 As your trusted expert, we strive to protect your HVAC and plumbing systems with the utmost care. After scheduling an appointment with us, we will visit your home, perform an in-depth analysis and evaluate exactly what you need. Whether you need replacements, repairs or maintenance, our technicians will get to your home as quickly and efficiently as possible, while working around your schedule. Luckily, we also provide 24-hour emergency services for moments when you need us most! Are you looking to improve and maintain your HVAC units and plumbing equipment? Choose Matheson Heating • Air • Plumbing to take care of your systems. There is no job that is too challenging for our technicians. For year-round relaxation and maximum home comfort, call our the Matheson team at (248) 363-4868 or submit our online form to get started immediately. We look forward to serving the Bloomfield community!